Police in Chania, Crete, arrested a 39-year-old man for cheating foreign tourists and demanding a fee for entrance to a church. 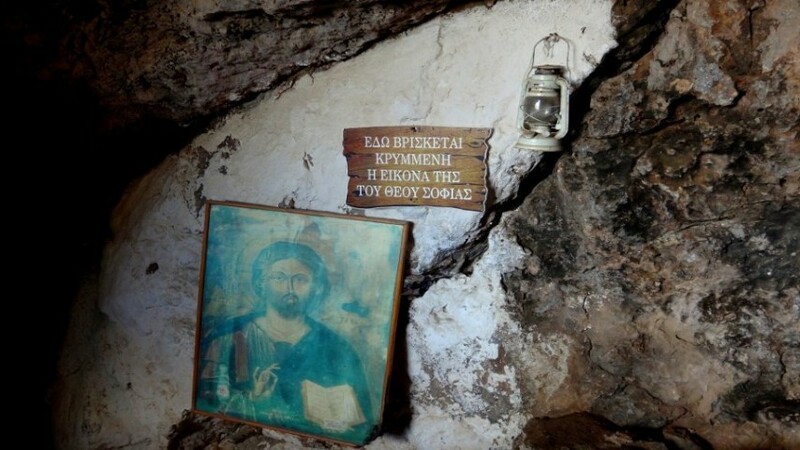 The local resident of Chania would stand outside the cave church of Agia Sophia by Topolia village in South Kissamos. He would approach foreign tourists who were unaware that the entrance is free and charge them a fee. According to local media, the man was arrested on Thursday afternoon and was to be taken to the prosecutor on Friday. He faces charges for fraud offenses. Police did not disclose how much money the fraudster charged the unsuspecting tourists. 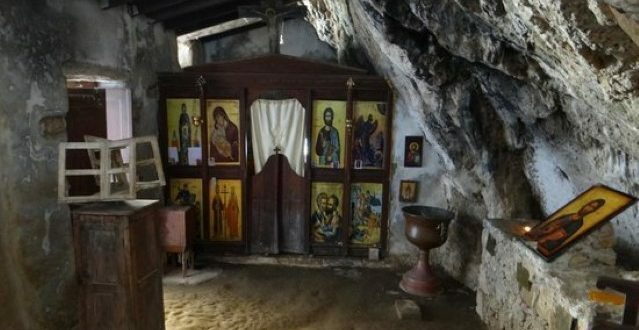 The church of Agia Sophia is located in the cave of the same name. The church has been built at the point of the rock where, as the tradition says, the icon that came from Constantinople was wedged.